HAPPY NEW YEAR! 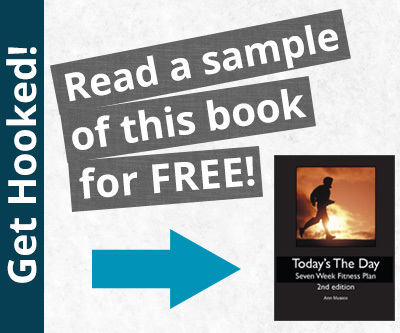 Enjoy these free ebooks to start 2015 off right! David Chance can see messages in the sea of words around him, messages that warn him of future events. Words are everywhere– on labels, magazines, sign posts, t-shirts– everywhere. And as much as David Chance would like to hide from them, he can’t. Words keep leaping off objects around him, forming messages in his mind. But how is this possible? Has his brain suddenly taken an evolutionary leap forward, or are the mysterious messages proof of divine intervention? 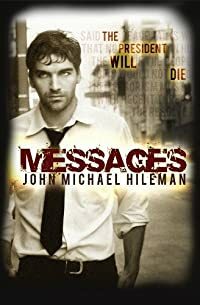 Driven to answer a question he’d long ago abandoned, and stalked by the killer he’s trying to stop, David risks everything to follow the messages to a dirty bomb set to go off in the heart of Boston. But can he trust the author of the messages to protect him from a terrorist who seems to know his every move. As Black Thursday triggers financial despondency, three young couples in New York City must trade their lives of luxury for poverty, tragedy, and setbacks. When Jonathan Garrett’s brokerage firm collapses on the day of the Stock Market Crash, he unites with his closest friends (and former business partners), Aryl and Caleb, to relocate, track down a low-paying job, and cultivate a new life. As the three men toil in their laborious jobs, their wives, Ava, Arianna, and Claire, slowly adapt to life in a shabby, rundown apartment, learning to sew, cook, and clean. 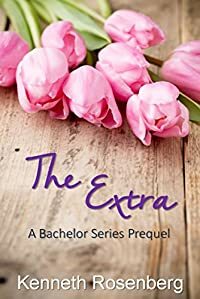 With the help of their former, outspoken, Irish maid, Maura, and a new, equally Irish friend, Shannon, the wives become even closer than before. The couples’ rocky path leads to more turmoil, however, when a business rival, Victor Drayton, creates one disaster after another. From petty tricks to outright violence, Victor’s nefarious mind will stop at nothing to beat down Jonathan’s last glimmer of hope. Despite everything, Jonathan and his friends are fixated on surviving. Emotional and financial destruction nip at their heels, until finally, with a lucky twist of fate, they escape city life and begin anew in their hometown of Rockport, Massachusetts. When Meg Cole’s father dies unexpectedly, she becomes the majority shareholder of his oil company and the single inheritor of his fortune. Though Meg is soft-spoken and tenderhearted–more interested in art than in oil–she’s forced to return home to Texas and to Whispering Creek Ranch to take up the reins of her father’s empire. The last thing she has the patience or the sanity to deal with? Her father’s thoroughbred racehorse farm. She gives its manager, Bo Porter, six months to close the place down. Bo’s determined to resent the woman who’s decided to rob him of his dream. But instead of anger, Meg evokes within him a profound desire to protect. 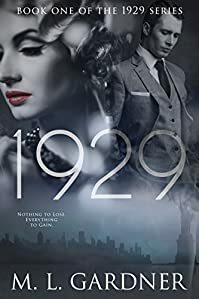 The more time he spends with her, the more he longs to overcome every obstacle that separates them–her wealth, his unworthiness, her family’s outrage–and earn the right to love her. 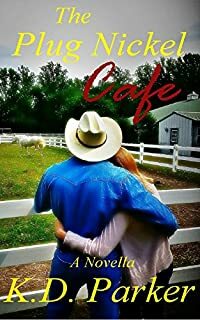 But just when Meg begins to realize that Bo might be the one thing on the ranch worth keeping, their fragile bond is viciously broken by a force from Meg’s past. Can their love–and their belief that God can work through every circumstance–survive? Flint and Kendra are forced together in a tense situation where neither wants to be. Flint knows a smart woman like Kendra would never fall for a man like him. Nothing more than a common outlaw. A bad guy. After a near-death experience, artist Ashley Price is compelled to paint visions of the dead, and fears she’s gone crazy. Then she paints a man buried alive and, recognizing the surroundings, she rushes to save him. 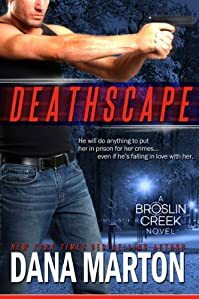 Instead of being grateful to her for rescuing him, Detective Jack Sullivan accuses her of being in league with a serial killer. He swears he will put her behind bars. Except, the more time he spends with her, the more he falls under her spell. Can he trust her, or is he walking into another deadly trap? Valerie Diaz has a power that she can’t contain, and it’s killing her. Bounced between foster homes and the streets, she only has time to concentrate on staying alive. But a visit from the imaginary friend of her childhood opens a world of possibilities, including a new life half a universe away on a planet that is bursting with magic. The Society of Imaginary Friends follows Valerie on a journey that straddles two worlds. In order to survive, she must travel many light years away to a realm where anything is possible. On the Globe, imaginary friends come to life, the last of the unicorns rules the realm, and magic seeps from the pores of all the Conjurors who live there. But choosing to embrace her potential will set Valerie on a treacherous course – one filled with true love, adventure and perilous danger. Warren August is down and out in Hollywood, flat broke and living on the streets. When he stumbles onto a movie set in search of food, he sets in motion a chain of events that could finally turn his life around. He might even win back his beloved Ophelia. Sweet, sweet Ophelia, who broke his heart three years before. But can he hold it together long enough to redeem himself? And will she ever take him back? 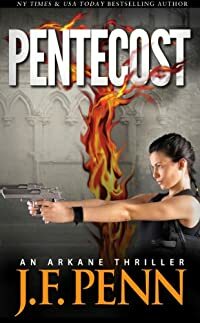 From ancient Christian sites in Spain, Italy and Israel to the far reaches of Iran and Tunisia, Morgan and Jake must track down the stones through the myths of the early church in a race against time before a new Pentecost is summoned, this time powered by the fires of evil. 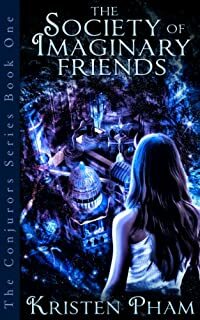 Still haunted by her last encounter with Wolfe and searching for her mother, Sienna Nealon must put aside her personal struggles when a new threat emerges – Aleksandr Gavrikov, a metahuman so powerful, he could destroy entire cities – and he’s focused on bringing the Directorate to its knees. After six months of intense training with the Directorate, Sienna Nealon finds herself on her first assignment – tracking a dangerous meta across the upper midwest. With Scott Byerly and Kat Forrest at her side, she’ll face new enemies and receive help from unlikely allies as she stumbles across the truth behind the shadowy organization known only as Omega. Zoe Hunter loves living on the edge. 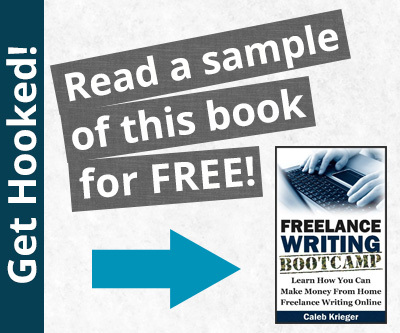 Free-spirited and spontaneous, she’s built a life stringing together various freelance gigs that keep her bank account barely in the black. 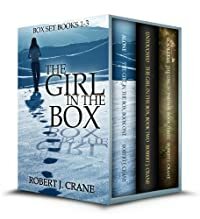 But when her ex, Jack, goes missing along with several million dollars from his business and the FBI zeros in on her as a person of interest, Zoe’s life goes from delightfully unpredictable to downright frightening. 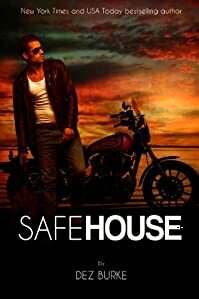 Plunged into a world of fake identities, deception, and murder, she’s afraid to trust anyone. 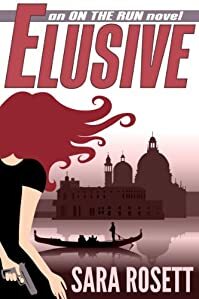 Zoe impulsively skips town in a search for answers that takes her from Las Vegas to Italy, but instead of tracking down answers, she only uncovers more questions. Who was Jack? Is he dead or did he fake his disappearance? And, what was he mixed up in—art theft, the mafia, espionage, or all three? For fifteen long years ex-rodeo star, Gage Cochran, has been adrift, traveling back and forth between central Texas and Mexico with his horse, Henry, searching for something that might ease the pain that he’s feeling, unaware that he’s been passing right by it all along. That all changes on one stormy day when he stops at a little village called, Rescue. We have free email updates available so that you don’t have to bookmark us and remember to check. 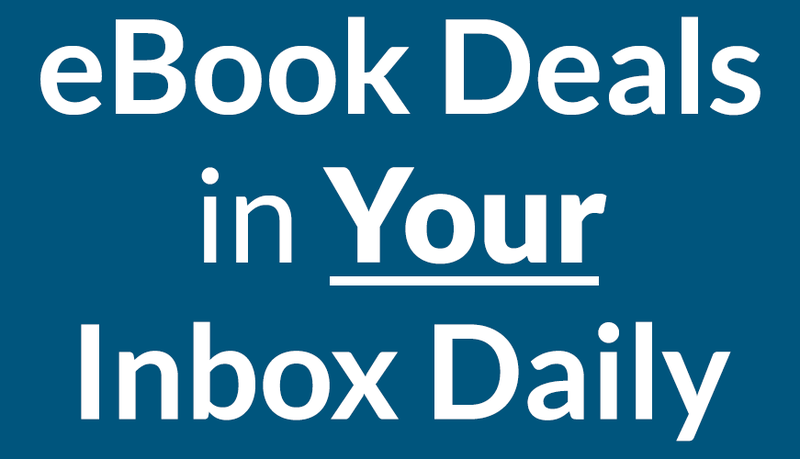 They will be delivered directly to you each day! Cool, huh?